Glacier National Park is a wilderness area in Montana’s Rocky Mountains. It consists of glacier-carved peaks and valley which run all the way to the Canadian border. The park holds over 700 miles of hiking trails, the Hidden Lake, and other activities including backpacking, cycling, and camping. Sadly, due to climate change, the 10th most visited national park is slowly melting away. Scientific estimates say the park could be gone by as early as 2030, if not sooner. If you have the desire to visit this beautiful place home of only 25 of it’s original 150 glaciers, act fast. The only living thing able to be seen from outer space, this phenomenon of wildlife is slowly disappearing. 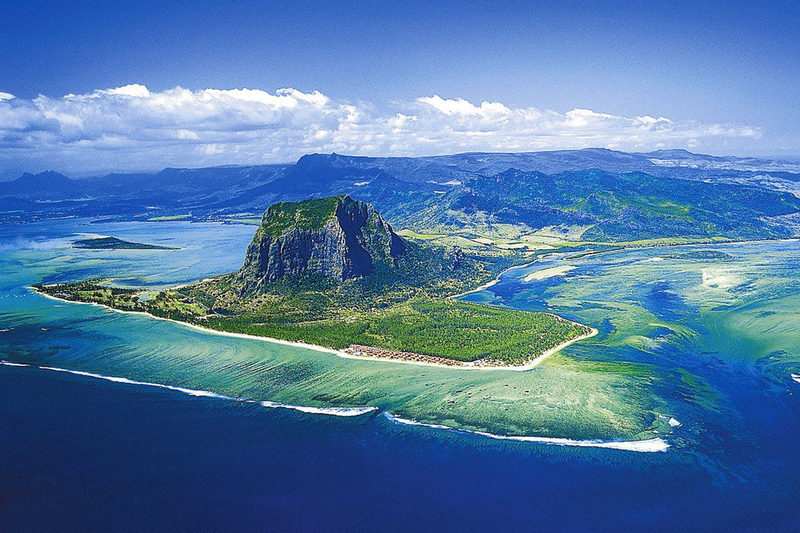 Set off of Australia’s east coast, spreading over 133,000 square miles, is the number one diving spot in the world. 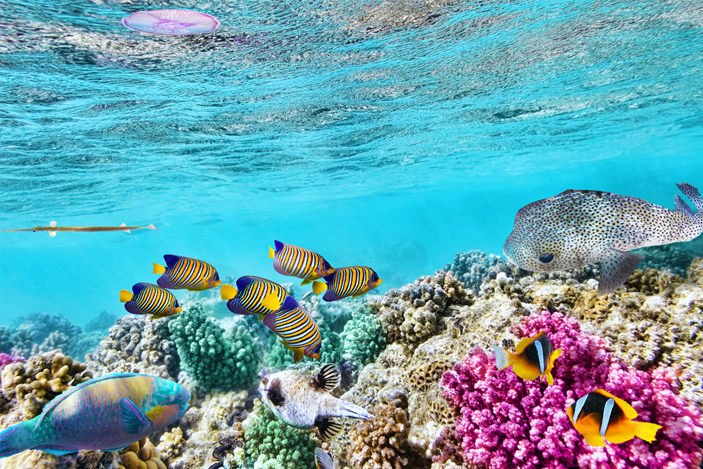 But due to water pollution, rising ocean temperatures, illegal fishing, and other factors, the living coral could soon be unrecognizable. Some estimates say that the reef could be irreplaceably changed in the next 25 years if something isn’t done. If you want to visit this world wonder, I would encourage you to do it sooner rather than later. Madagascar is home of many plants and animals that can’t be found anywhere else in the world. But slowly, deforestation, burning, and excessive hunting are killing off these natural wonders. If not stopped, they could be gone forever. 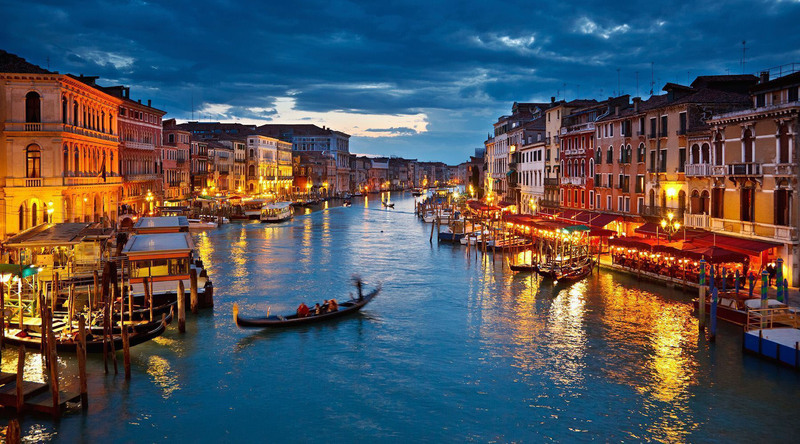 The city known for its canals, gondola rides, and constant bridges, is slowly going under. Venice’s water level has been rising for years, but some say the rate has been increasing rapidly over the last 10 years. Flooding is getting worse, so visiting this city known for its waterways would be a good idea for an upcoming trip, because soon enough, it’ll be gone. This famous mausoleum in India has been standing for over 350 years, but rising pollution levels are threatening the exterior of the building. There have been many attempts at stopping the damage, but all have failed. Many are calling for the Taj Mahal to be closed to the public, so the sooner you visit, the better. The Dead Sea, connected to the River Jordan is famous for it’s high salt levels, making it a popular attraction for tourists due to the ability to float and it’s myth of having healing properties. But people taking from the River Jordan, the Dead Sea’s water source, is causing the body of water to lose 3 feet per year. The famous European Alps are loved by all winter sport athletes and climbers all around the world. But climate change is erasing these dynamic snow caps at a rapid rate. These environmental troubles is causing bad news for ski resorts in the area, so if visiting the Alps is on your bucket list, I would encourage going soon, before all of the snow disappears. Previous PostDraymond vs CharlesNext PostCould Stricter Laws on Purchasing a Gun Help Prevent Shootings?